Corrugated board is made from a combination of two sheets of paper called liners glued to a corrugated inner medium called the fluting. These three layers of paper are assembled in a way which gives the overall structure a better strength than that of each distinct layer. This construction forms a series of connected arches which are well known for their ability to support strong weights. 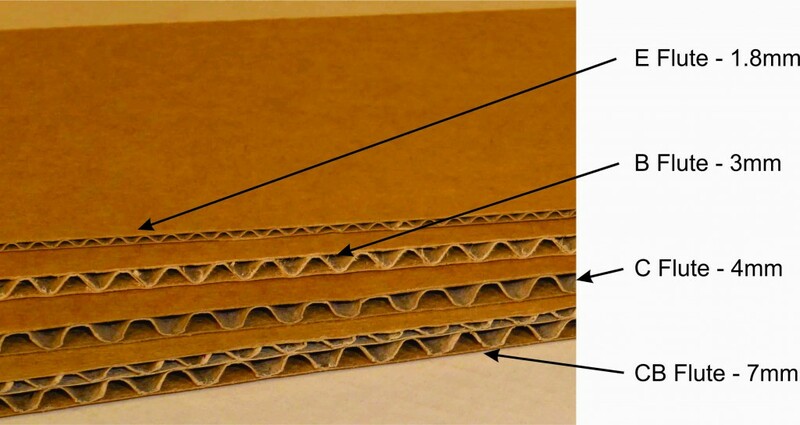 This structure gives corrugated board considerable rigidity and resistance. There are many types of corrugated, each with different flute sizes and profiles which offer many combinations designed to create packaging with different characteristics, strength and performances. 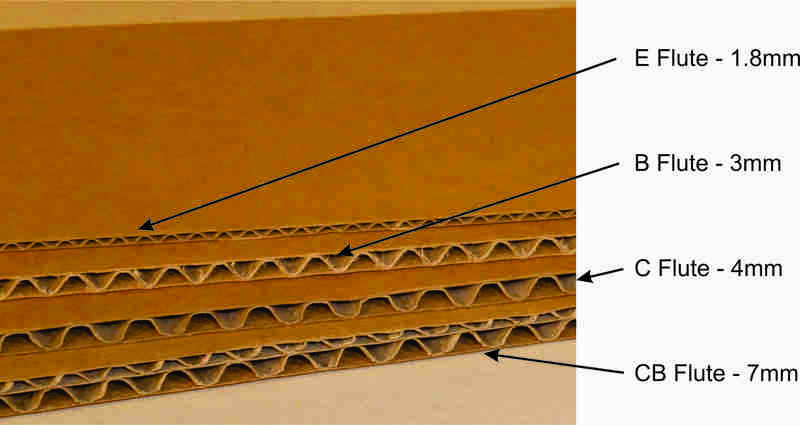 The corrugated board can be cut and folded into an infinite variety of shape and sizes to become corrugated packaging. © 2019 Custom Cartons. All Rights Reserved.